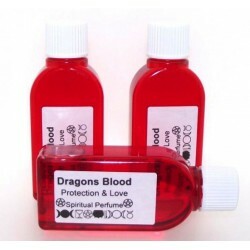 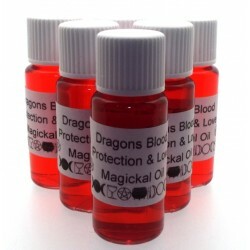 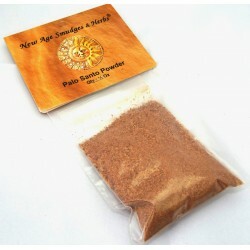 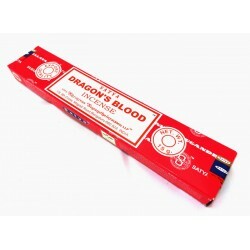 Dragons Blood has an invigorating aroma, for love and protection. 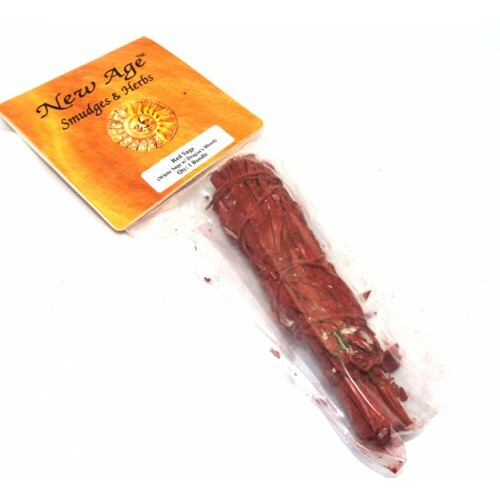 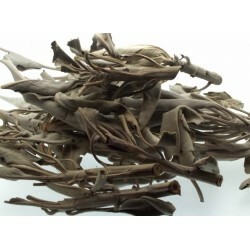 A traditional White Sage smudge stick infused with Dragons Blood resin. 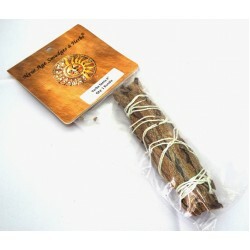 One 4 inch (100mm) bundle. 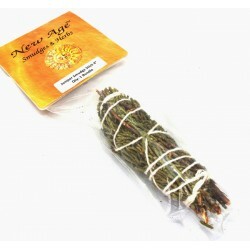 Smudging originated from an American Indian practice of smoke cleansing. 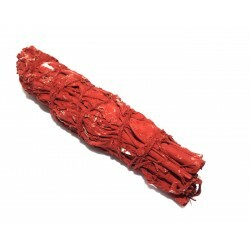 Either break pieces off the stick and burn on charcoal, or carefully waft the smoke around your home.